What does Jersey Pride offer? Sign up to be added to our email list/ SIGN UP TODAY! 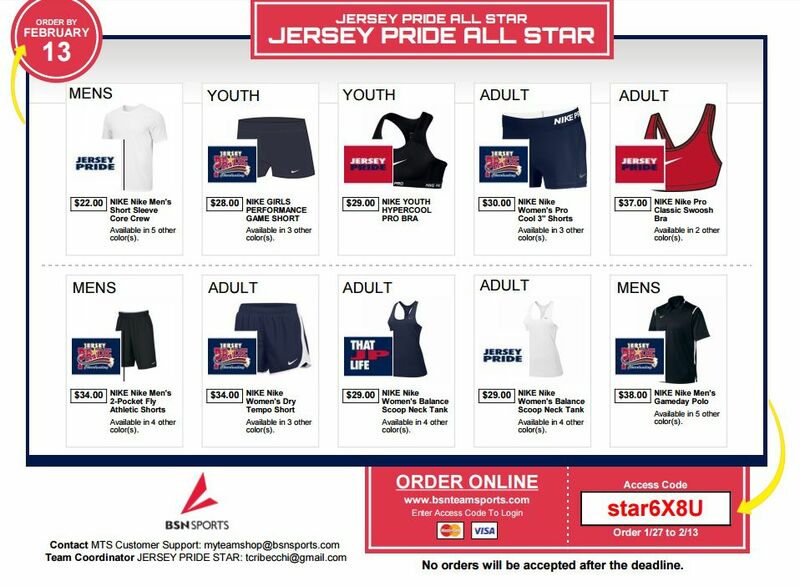 Jersey Pride All-Star Cheerleading has developed into a highly competitive program over the past 10 years. Our talented and passionate staff is dedicated to teaching our athletes using the highest standards. We are committed to providing a professional, structured, family-friendly atmosphere in our gym. Our program offers divisions from ages 3-18 in levels 1-5. We train athletes with little or no experience through to elite level cheerleaders. 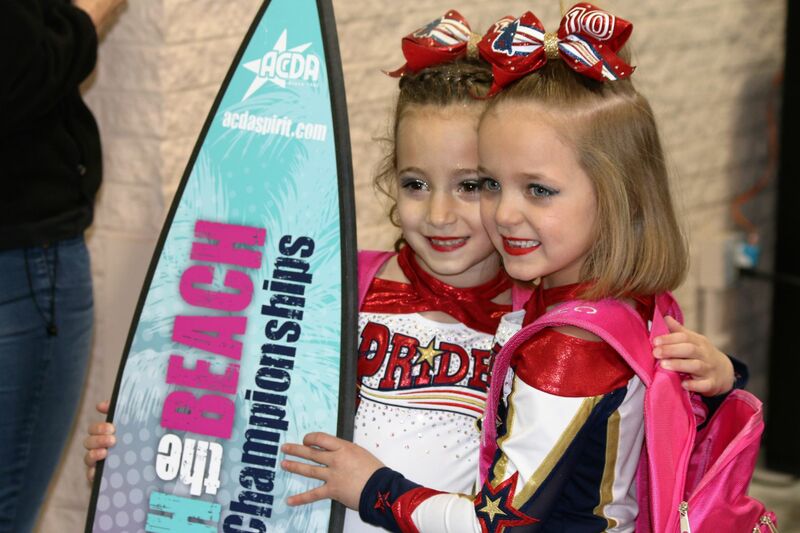 Jersey Pride develops well-rounded athletes and helps them achieve all of their cheerleading goals and aspirations. Our goal is to develop CHAMPIONS on and off the floor!